At mealtimes, The Dining Hall is the best place to feel the essence of Camp. For meals, staff get behind the counter to serve the campers—a physical representation of their mission: they come to Camp to serve others. Meanwhile, some campers are cheering for their cabin to be called first, fostering a sense of togetherness. Others are leading songs about Camp, practicing leadership skills while feeling like they belong to a larger community. Others, still, are teaching new campers the rhythms of songs, slapping the table, snapping their fingers, and clapping their hands at just the right time, finding creative ways to teach and learn. Walking into the Dining Hall in the middle of a meal, one’s first impression would be the noise; it’s loud. Listen closely, though, and you’ll hear laughter. You’ll hear campers learning to lead and discovering what it feels like to truly belong. UNC is incredibly grateful for the opportunity to continue the traditions of the former Camp St. Andrew. We have been running Project Hope Day Camp on the property for more than 40 years, and we’ve always know that Camp is an incredible place. 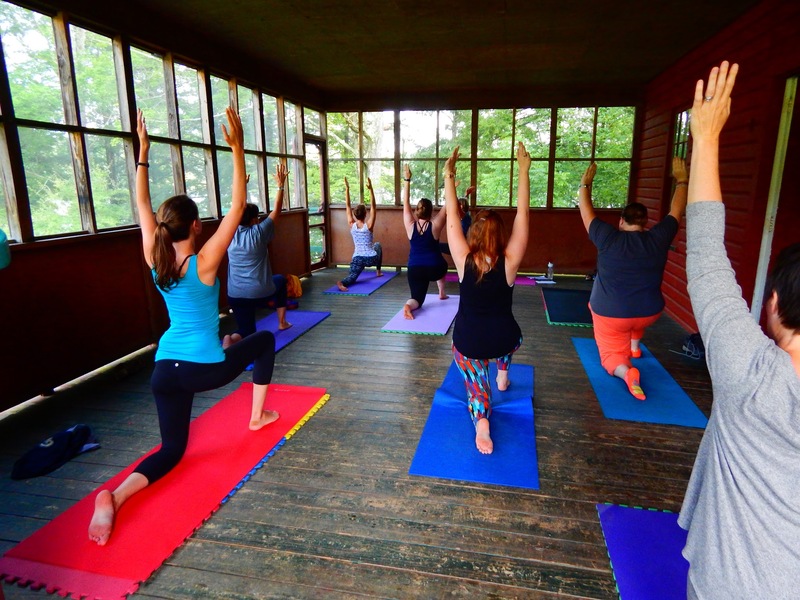 Many campers experience their first week away from home at Camp, and UNC is thrilled to empower them to become more self-sufficient and independent. Camp is a unique experience that simultaneously encourages young people to act like children while giving them the tools they will need to become responsible adults. 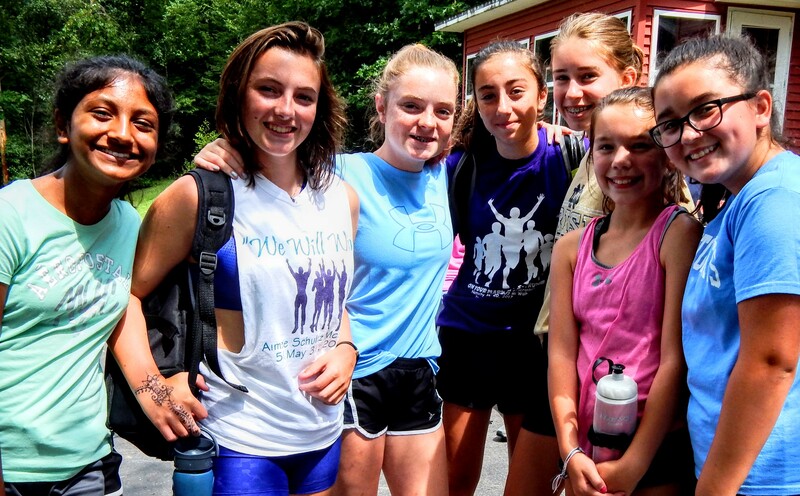 We have meticulously created an environment in which every camper can learn to feel confident in their abilities; our core values are confidence, connection, and character. 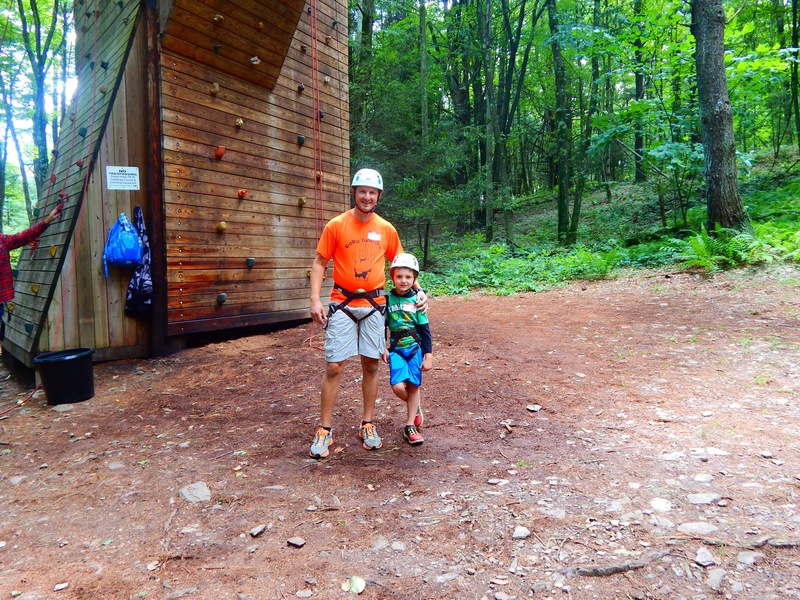 Ultimately, it is our hope that each Camp experience builds upon a camper’s sense of self. 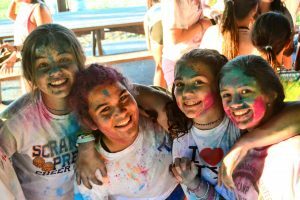 Leading up to the transfer of the former Camp St. Andrew, UNC was lucky to have widespread community support from former campers and others who believed in the importance of continuing to give youth a fun, safe place to learn and grow during out of school time. Going forward, we are counting on this continued support to help our nonprofit agency conduct several restoration projects at the site. UNC is currently conducting a capital campaign with opportunities for naming rights to Camp buildings. Every contribution helps ensure that the legacy of Camp will continue! Click here to find out more about the restoration efforts and how you can help. Visit and like our Camp Kelly Facebook Page, or find us on Instagram: @CampKelly.UNC, to view photos, camper testimonials, and other highlights from this special place! 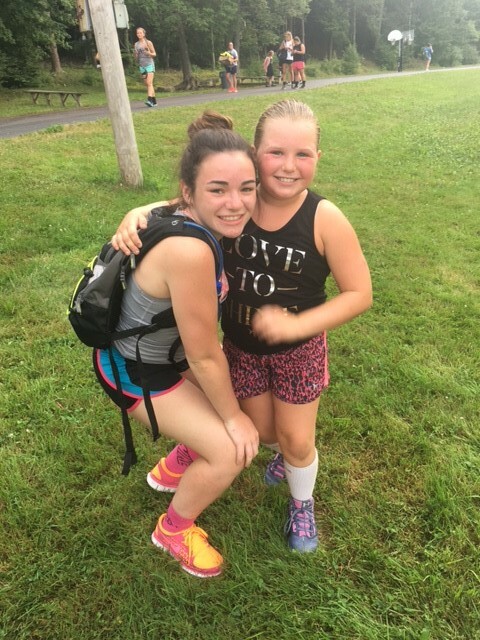 For more information about Camp Kelly, contact Alexis Featherman, Children’s Services Program Manager, at 570-344-9882 or afeatherman@uncnepa.org. During Camp season, call 570-836-2975.